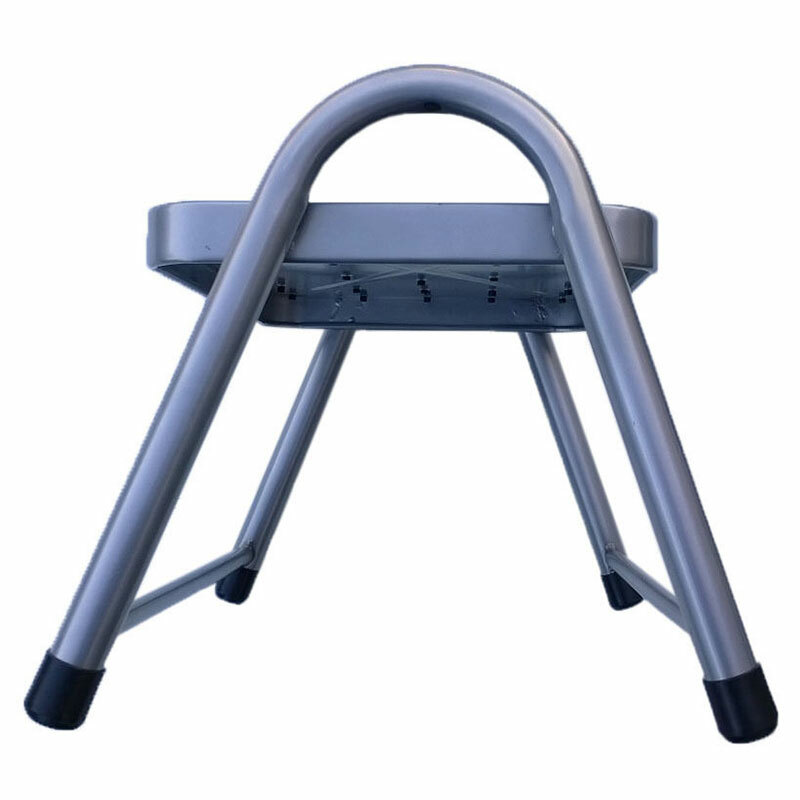 This fold down caravan step is made from aluminium and is strong, sturdy yet very lightweight. 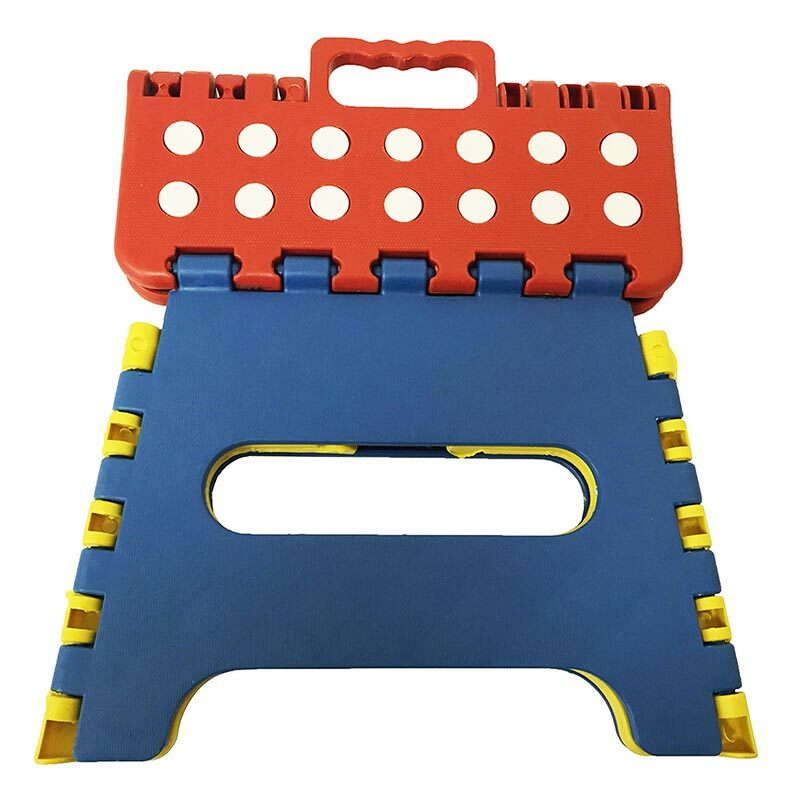 It has grip strips for safety and plastic feet on each leg for added stability. 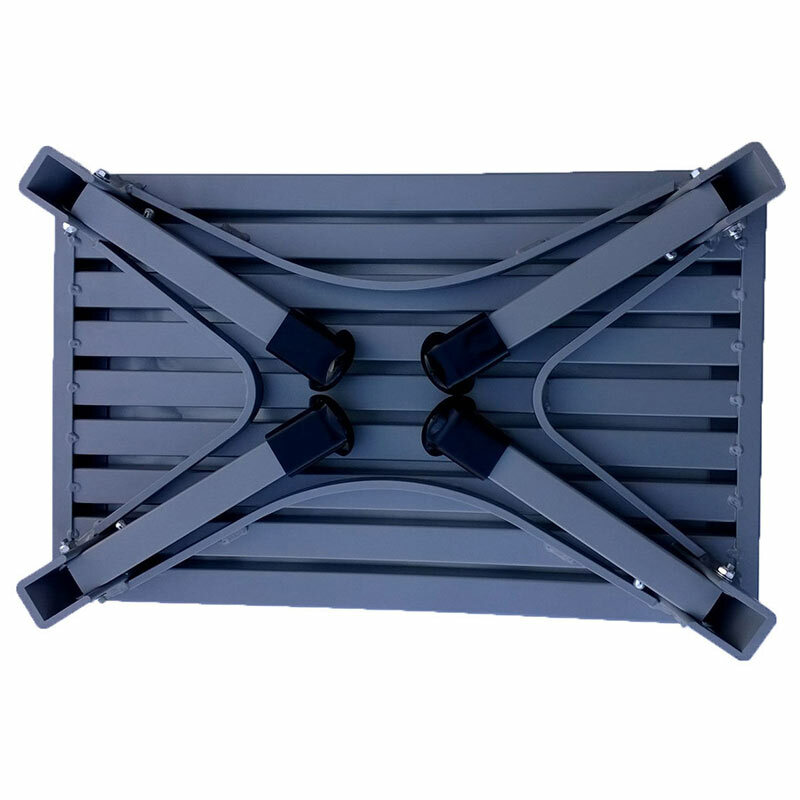 The four legs fold down for easy positioning and storage; great for space saving. 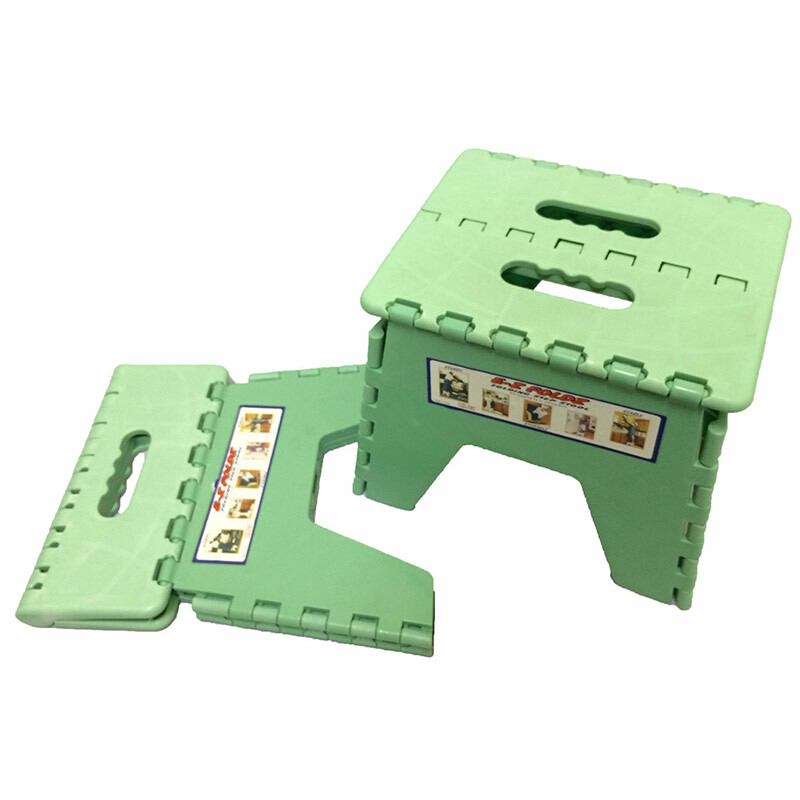 It weighs only 2.5kg. 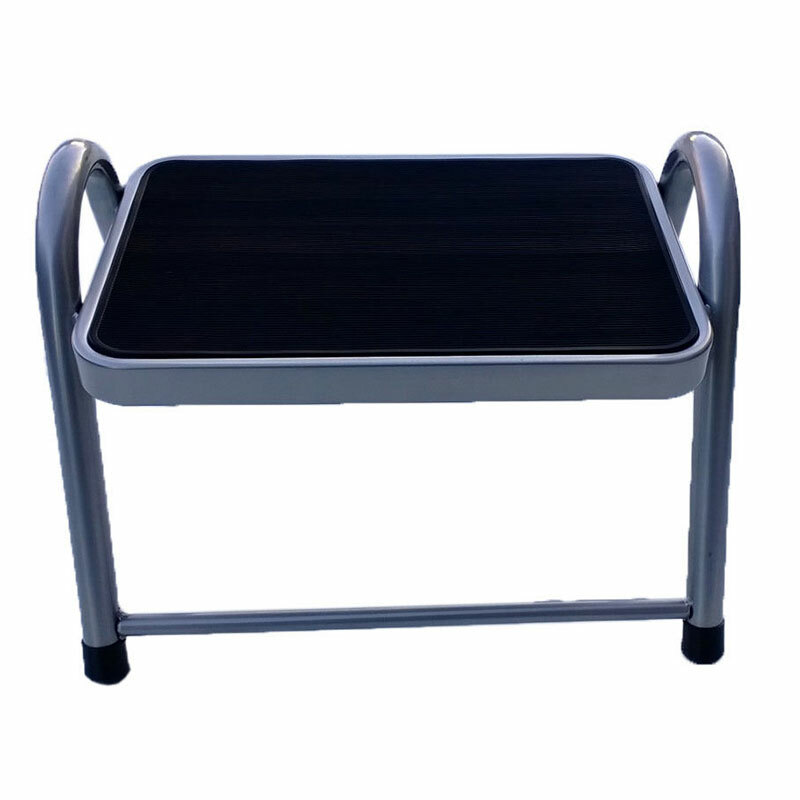 The dimensions for this step are as follows: step height: 230mm, step size: 475mm x 300mm. 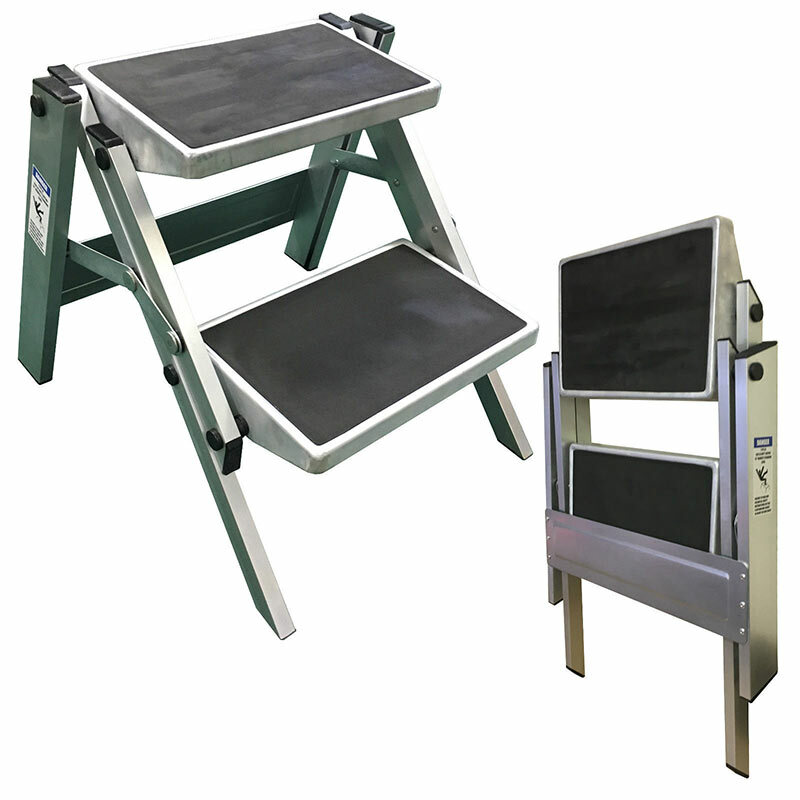 Overall size when open: height 230mm x width 480mm x depth 300mm. 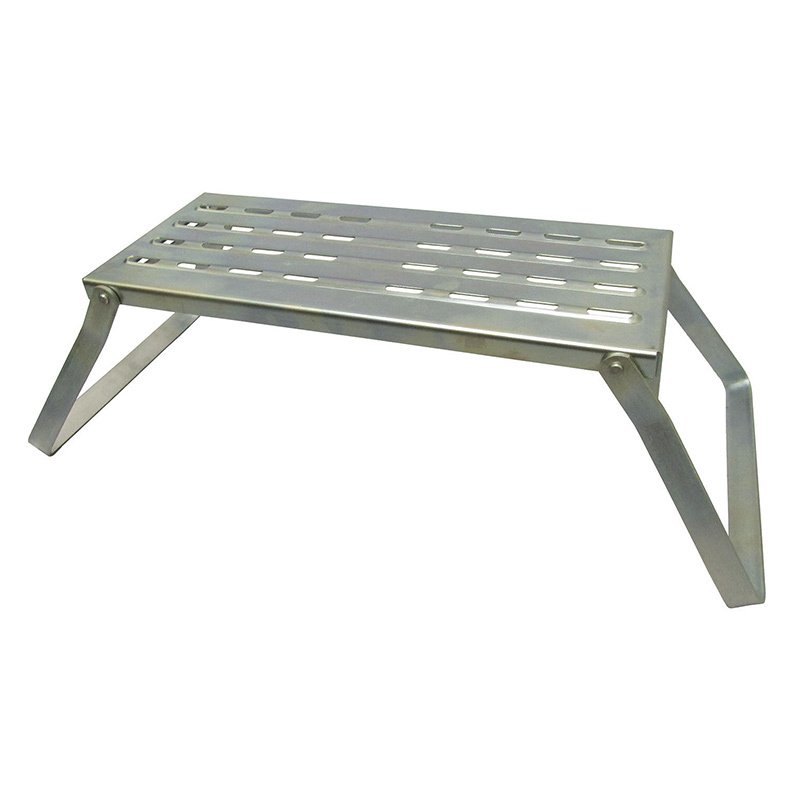 Folded size: height 70mm x width 480mm x depth 300mm. 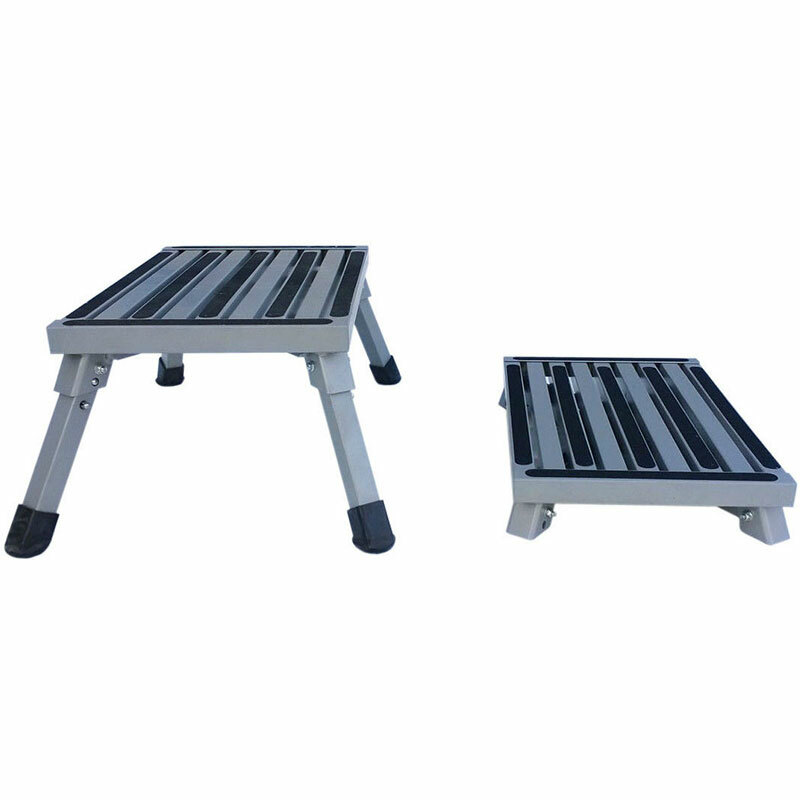 It has a maximum weight bearing of 120kg. 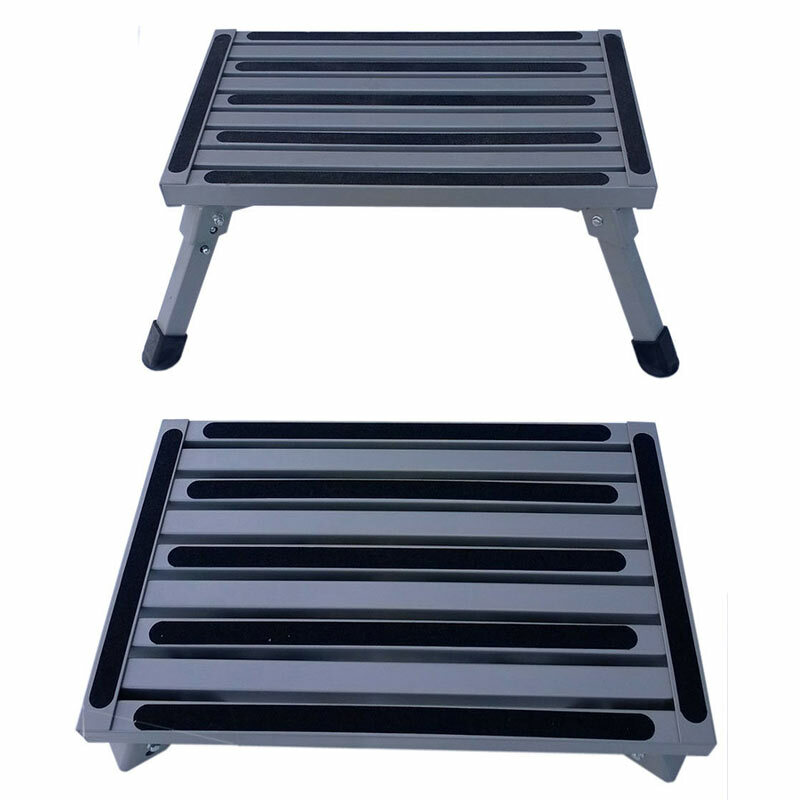 The step is suitable for many different surfaces including grass, gravel and concrete. 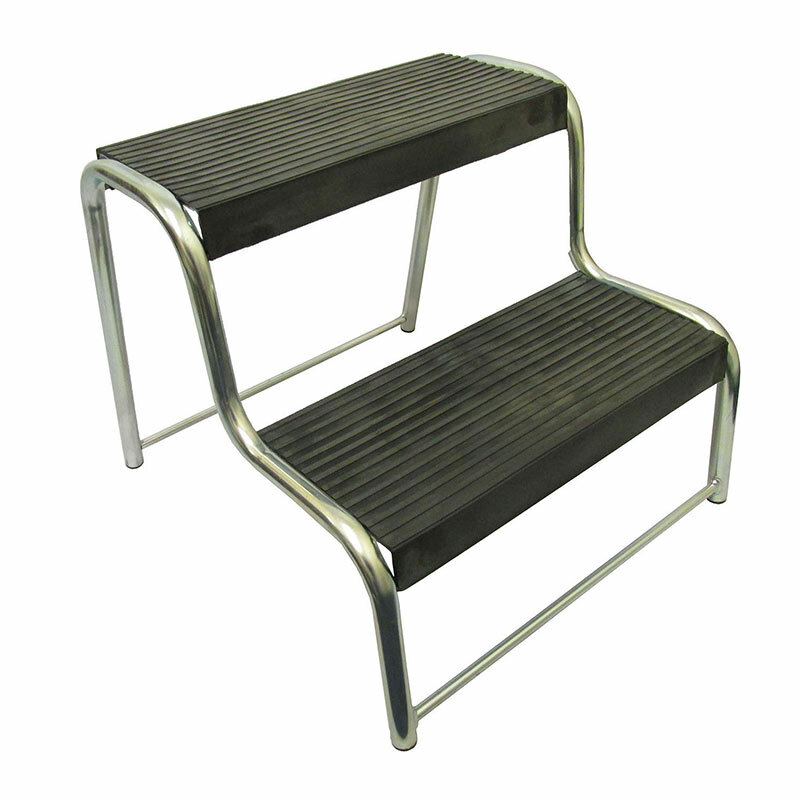 Ideal for caravans, motor homes, static caravans etc. Everything as described. Very prompt despatch.